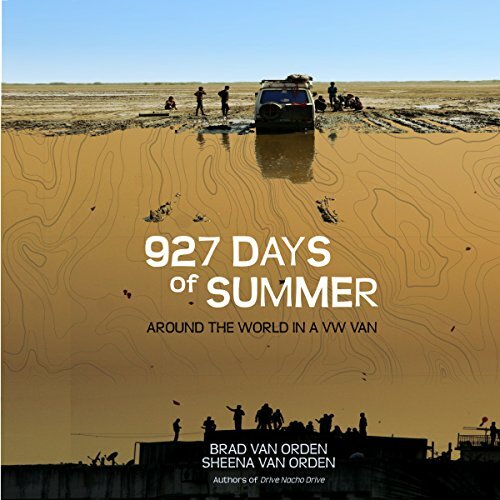 Showing results by narrator "Brad Van Orden"
Drive Nacho Drive tells the hilarious and sometimes harrowing story of what happens when Brad and Sheena Van Orden trade in the American dream for a year on the roads of Central and South America aboard “Nacho”, their quirky and somewhat temperamental Volkswagen van. As a result of questionable decision-making skills and intermittent bad luck, Brad and Sheena repeatedly find themselves in over their heads. 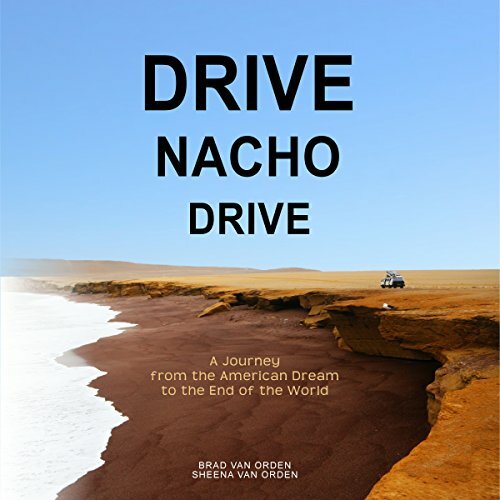 In their book Drive Nacho Drive, Brad and Sheena Van Orden traded the American Dream for the open road, and set off in their temperamental 1984 VW van named "Nacho." After 13 months of humorous and sometimes demoralizing misadventures along the Pan-American Highway, our intrepid subjects eventually arrived at the southernmost town in the world in Tierra del Fuego. Feels like you're on the adventure with them!